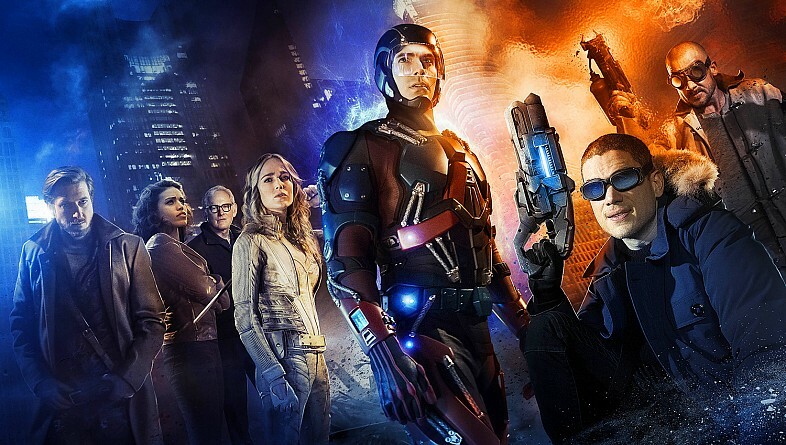 Laste week the first trailer/first look at CW’s newest DC TV show “Legends of Tomorrow” debuted online! It shows the CW’s DC universe grow from Arrow, to the Flash and now beyond that with the newest series, which will premiere early next year, about a group of heroes and villains who have to work together to defend the timestream. Brandon Routh’s Ray “The Atom” Palmer is the leader of the team and he finally shrinks like in the comics (so maybe he doesn’t have to be an Iron Man rip off anymore and yeah, he even shrunk way before Ant-Man existed, so he is not an Ant-Man rip off as well), so yeay to that! Along for the ride are Firstorm from Flash, Caity Lotz as the returned White Canary (someone has to do something about regulating Lazarus Pits or nobody will ever die again in those shows), Wentworth Miller’s Lennart “Captain Cold” Snart, Dominic Purcell’s Heatwave, Hawkgirl and Doctor Who almum Arthur Darvill as time traveller Rip Hunter! Also confirmed is that big bad of the show is going to be DC villain Vandal Savage, an immortal who has lived since the dawn of man up until today and took part in every atrocity imaginable. Sounds like a very cool team with a very cool purpose and since the Flash has opened up the fantasy/sci-fi elements of this universe I think this could turn out to be very interesting! As someone who is loving “The Flash” and only ‘Meh’ on “Arrow” I am looking forward to this a lot, since it seems to borrow more from the scarlet speedster than from Arrow who wants to be Batman (heads up: I slept too little, so I am snarky today). 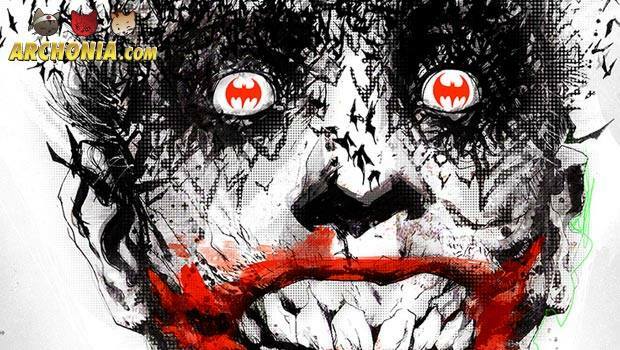 Shooting is still ongoing on DC’s upcoming Suicide Squad movie by David Ayer in Toronto. Jared leto returned to the set yesterday and for the first time ever in FULL JOKER MAKEUP AND COSTUME and we have photos/video of it! 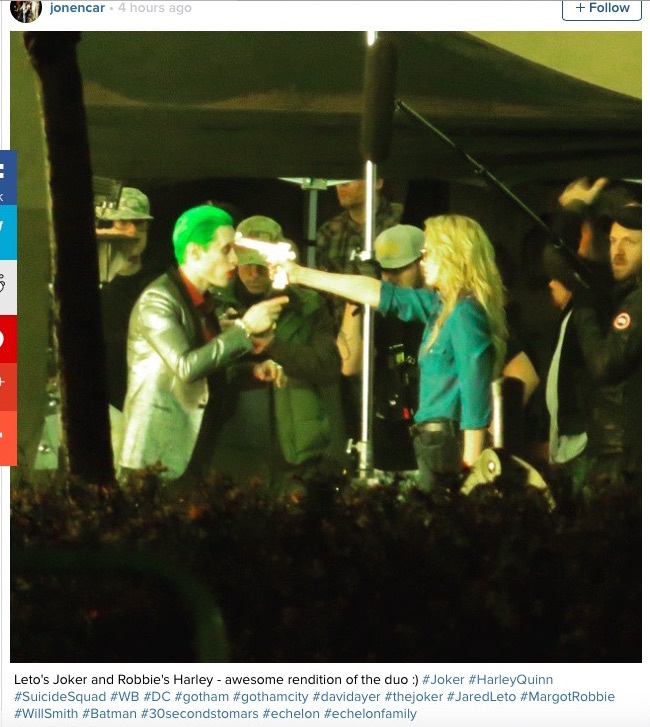 It looks like a flashback scene maybe chronicling Joker and Harley’s breakup, as she is pointing a gun at him, even killing a truck driver who gets involved. 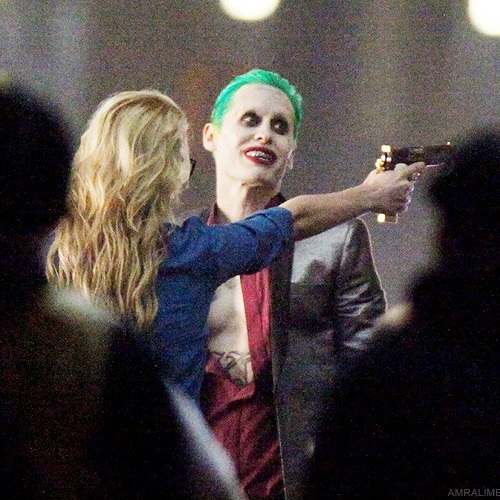 Joker proceeds to talk to her, disarms her and slaps her to the ground, before he leaves in his pink Lamborgini. 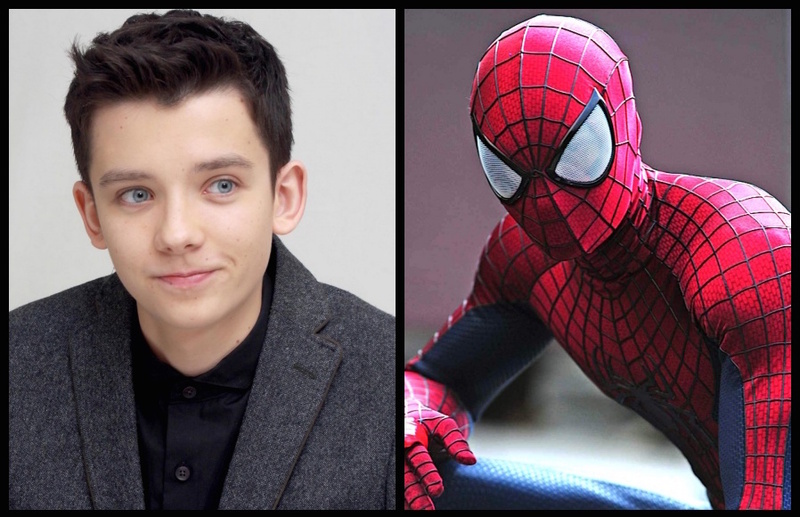 Asa Butterfield (Ender’s Game) is reportedly a lock for the role of Peter Parker in the Marvel Cinematic Universe. As it seems, Marvel is going to lock him into the role for a long time, so I hope he doesn’t get bought too cheap just because he is so young and also still not a huge name in the business. I think he is a good fit for it, but I am not the biggest fan of going that young with the character again. I always liked grown up Spidey who has to work either as a teacher or at a lab much more than the High School version, but maybe thats just me. It definitely makes business sense to have a young actor commit for a long time, so Marvel has a new lead hero when Downey leaves Iron Man behind in a few years. What do you think? 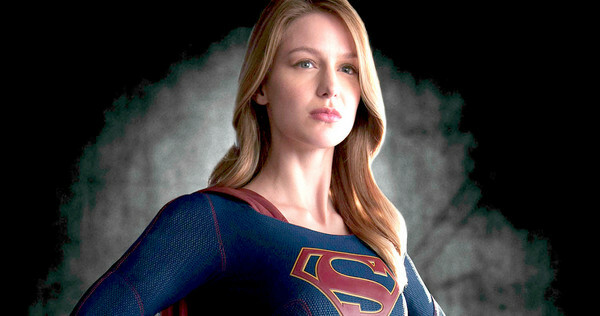 Good casting choice? 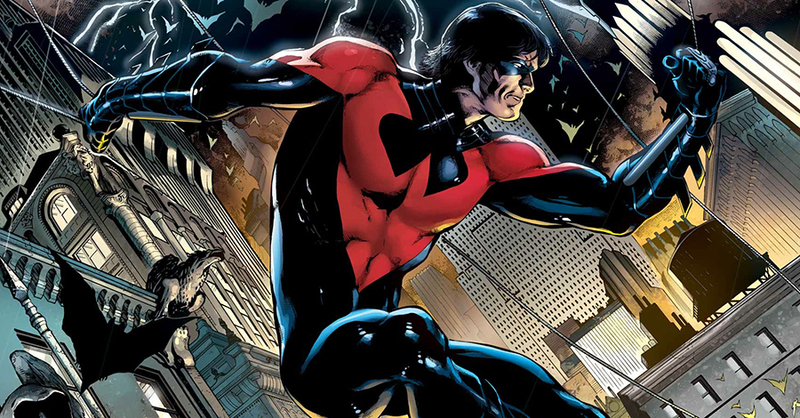 The team is supposedly going to feature a Robin who is gonna grow into Nightwing, Barbara Gordon as Batgirl, Hawk and Dove, Raven and Starfire.